help, the Sorensons question where to turn, now that long trusted allies have been revealed as potential foes. Kendra embarks on a special mission that only she can attempt because of her new abilities as fairykind, while Seth stays behind and discovers an incredible new talent of his own. 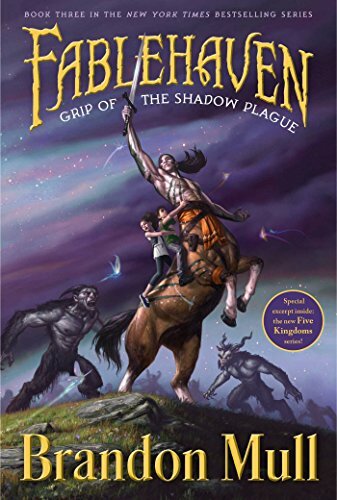 The siblings are put to the test as the threat grows both abroad and home at the Fablehaven preserve, and Brandon Mull spins his richest and most thrilling fantasy tale yet in this third title of the popular fantasy series.